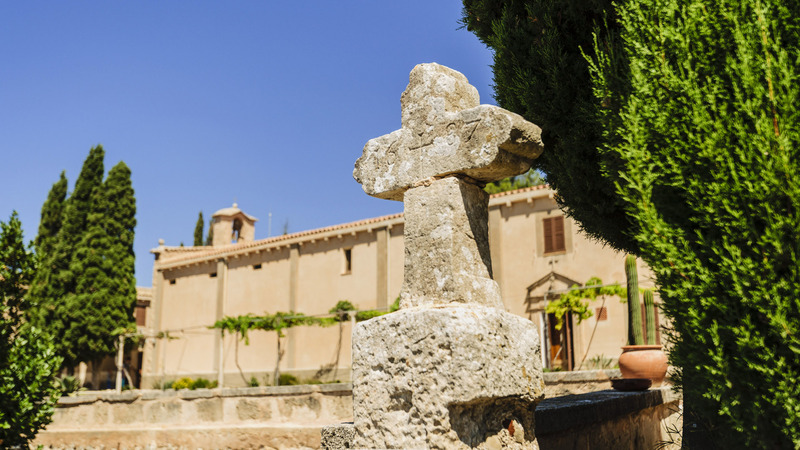 The hermitages and pilgrimage churches were built from the 13th century, after the Christian conquest by King Jaume I. 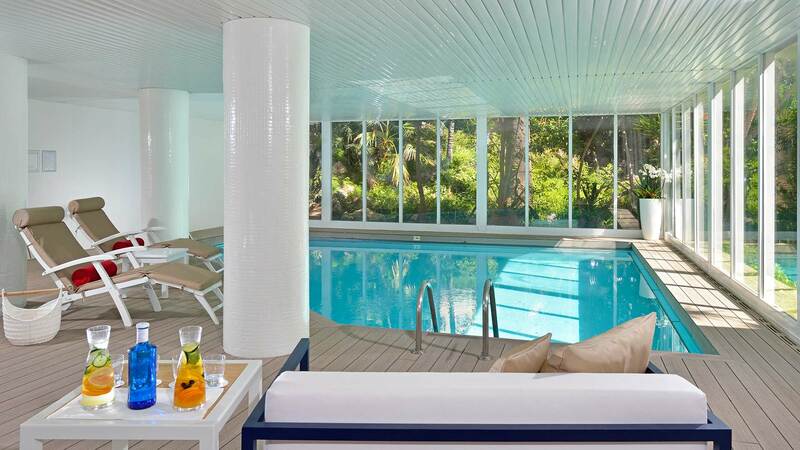 Spread over beautiful enclaves on the entire island you can enjoy impressive panoramic views. Some offer accommodation to the visitor. 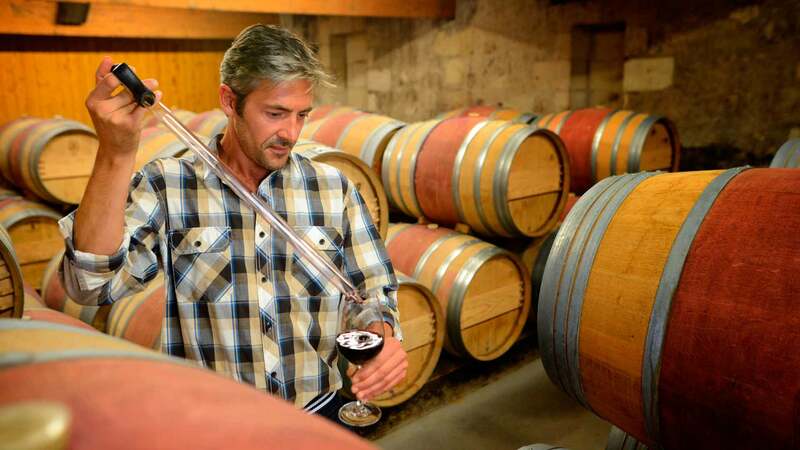 The rooms are the old monks' cells, which have been remodeled and renovated and are perfectly equipped to be accessible all year round, and many have a picnic area and a restaurant to enjoy the traditional cuisine. 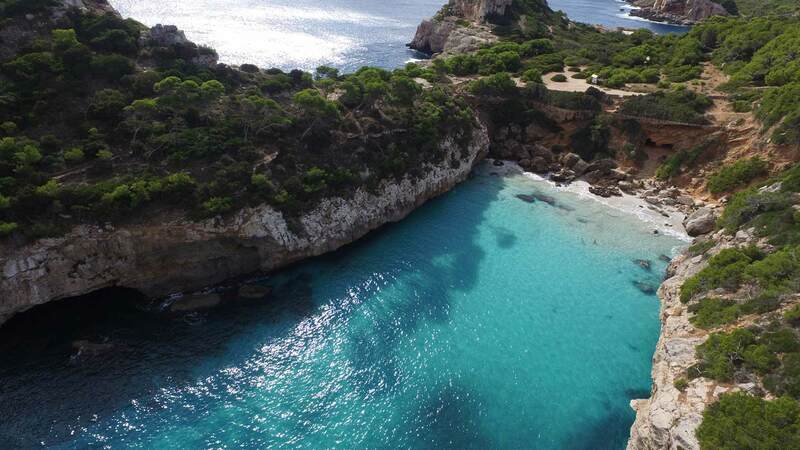 Feel the peace and tranquility that this mystical route offers you through the most important hermitages and pilgrimage churches of Mallorca. 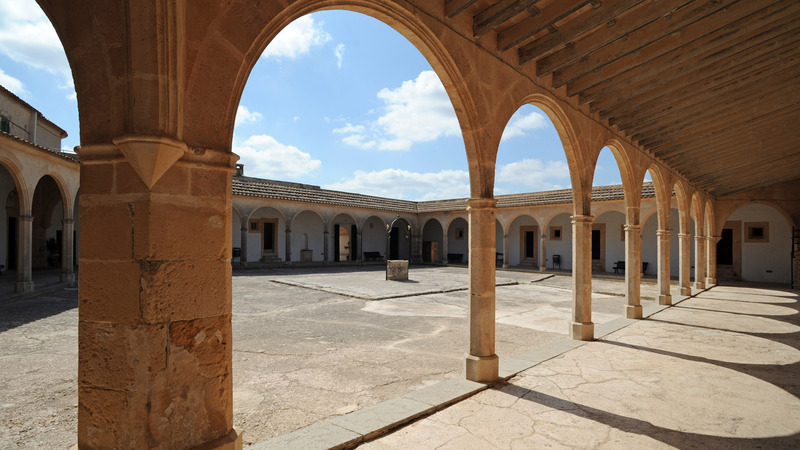 The Santuario de Lluc in Escorca, the Ermita de Bonany in Petra, the Santuario de Sant Salvador in Felanitx, the Santuario del Puig de María in Pollensa, the Santuario de Montesión in Porreres, the Santuario de Cura in Algaida and the Ermita de Santa Magdalena In Inca or the Ermita de la Santísima Trinidad in Valldemossa are some of the most important. 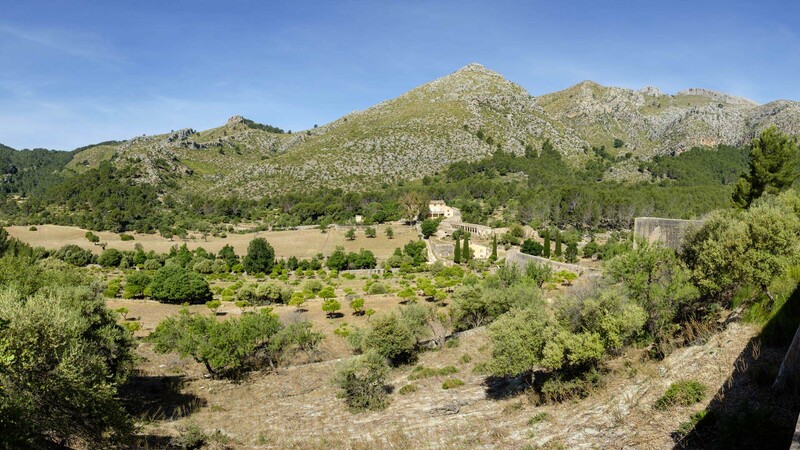 Within the town of Escorca, in the heart of the Tramuntana mountains, lies the most worshipped Marian sanctuary. 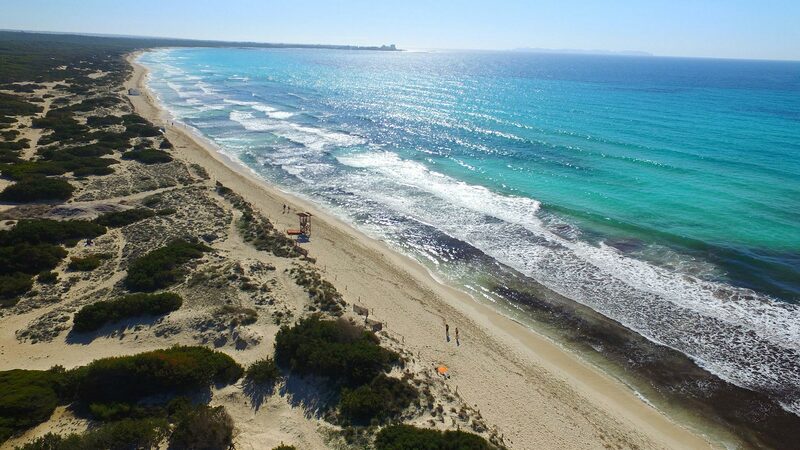 The site has been declared a historical-artistic monument. 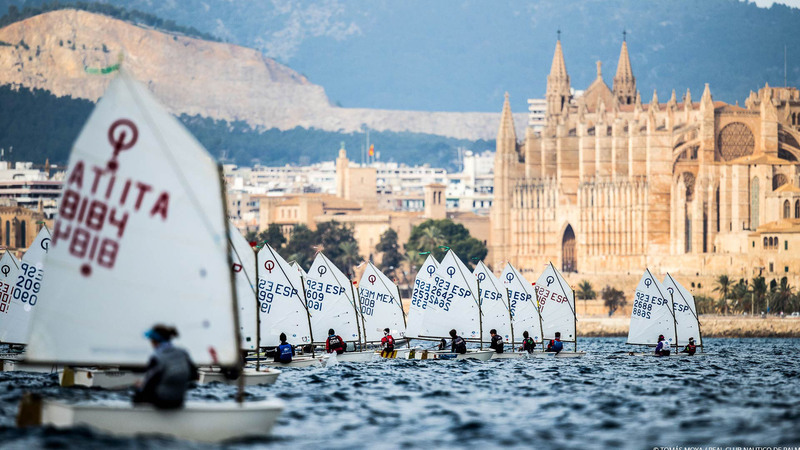 It is a spiritual centre for many and a symbol of Majorcan identity for others. The Sanctuary of San Salvador dates back to the year 1348. It currently consists of a church (18th century), and small chapel (1910) and a monument to Christ the King (1934). 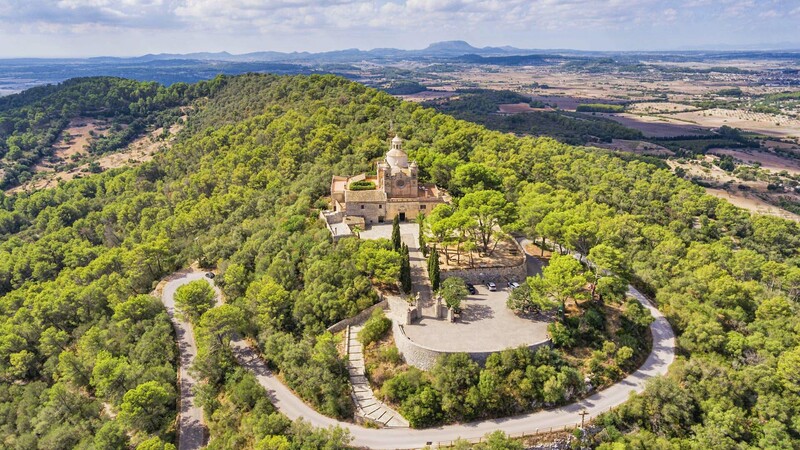 The Sanctuary of Monti-Sion provides spectacular views of the centre of Majorca that reach even up to the island of Cabrera. 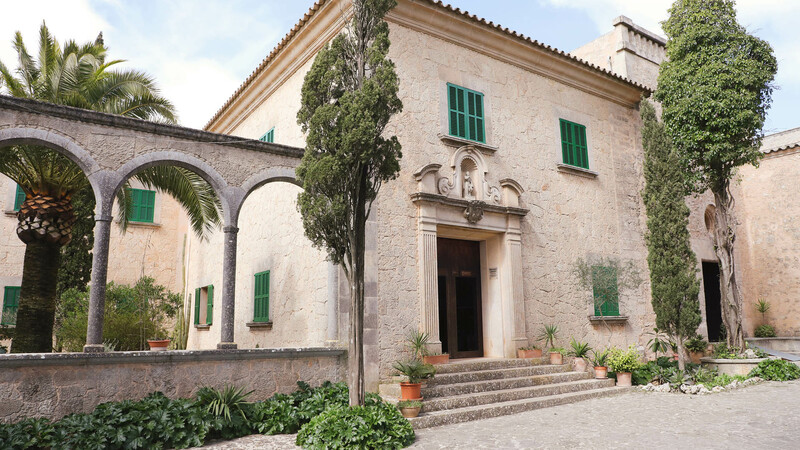 Monti-Sion houses one of the oldest grammar lecture rooms and a pentagonal cloister that is unique in Majorca. 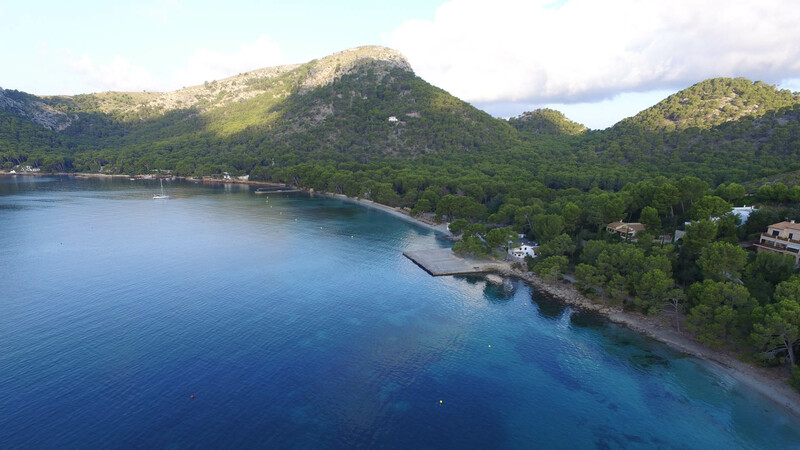 One of the most famous and popular sanctuaries in Majorca, on a par with the one in Lluc, it was erected near the cave where, according to tradition, Blessed Ramón Llull found Illumination. 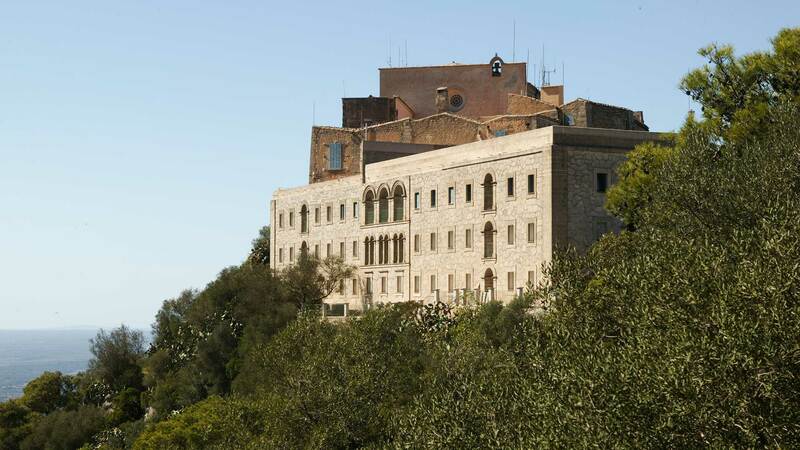 The southernmost part of mount Cura is home to the Sant Honorat sanctuary. 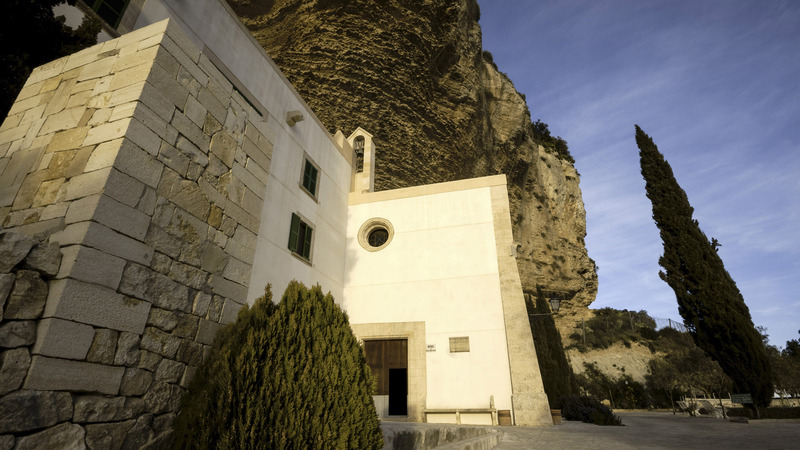 It dates from the 14th century, when Arnau Desbrull requested permission from the bishop of Majorca to found a spiritual refuge dedicated to Saint Honoratus. 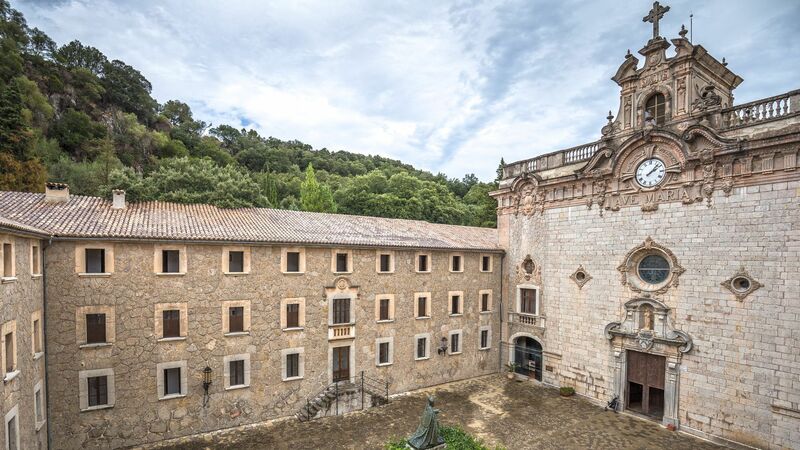 This sanctuary, located in the puig de Bonany, dates back to the early 17th century (1606). The current church (1920-1925) is historicist. 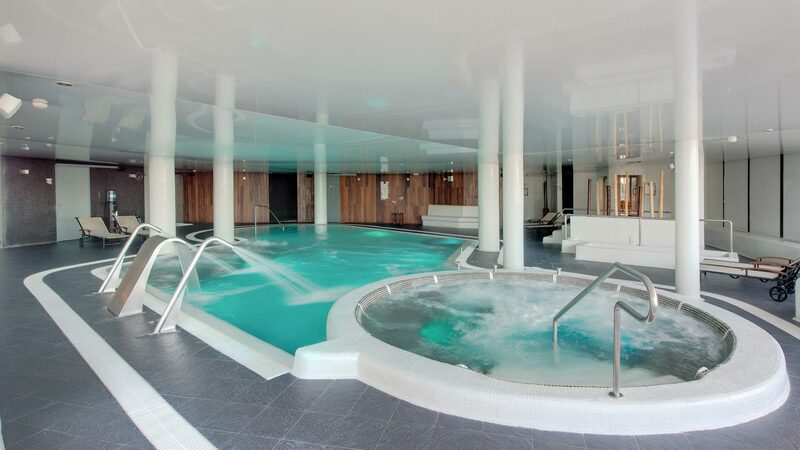 It is built over a Baroque temple that was demolished in 1919. The chancel has an image of the Virgin (Mare de Déu) by Bonany, a seated wooden carving on a Baroque altarpiece. A simple chapel that became an extremely important pilgrimage centre under the aegis of Nostra Senyora de Gràcia (Our Lady of Grace). The current church was initiated in the mid-18th century and completed around 1819.